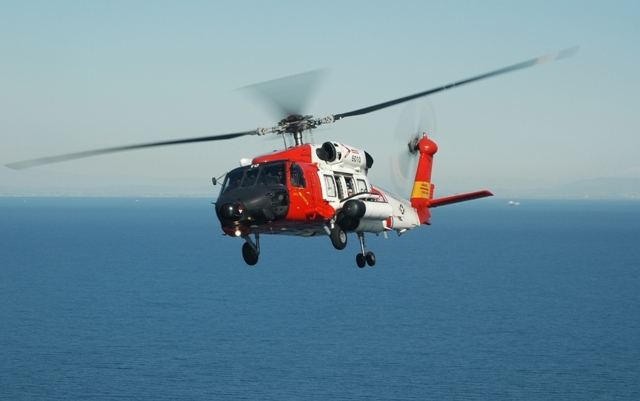 A man who experienced symptoms of a stroke while on a boat more than 70 miles south of Point Loma was evacuated by a Coast Guard helicopter crew, authorities said Wednesday. The crew of Oceanside 95, a sport fishing vessel, contacted the Coast Guard Sector San Diego’s Joint Harbor Operations Center around 11:30 a.m. Tuesday and requested assistance with a passenger experiencing symptoms of a stroke, according to a statement from the Coast Guard. A Coast Guard helicopter reached the boat about 2:45 p.m. and hoisted the man into the helicopter, the statement said. The helicopter arrived at a hospital in La Jolla about 3:15 p.m. and the man was hospitalized in stable condition.